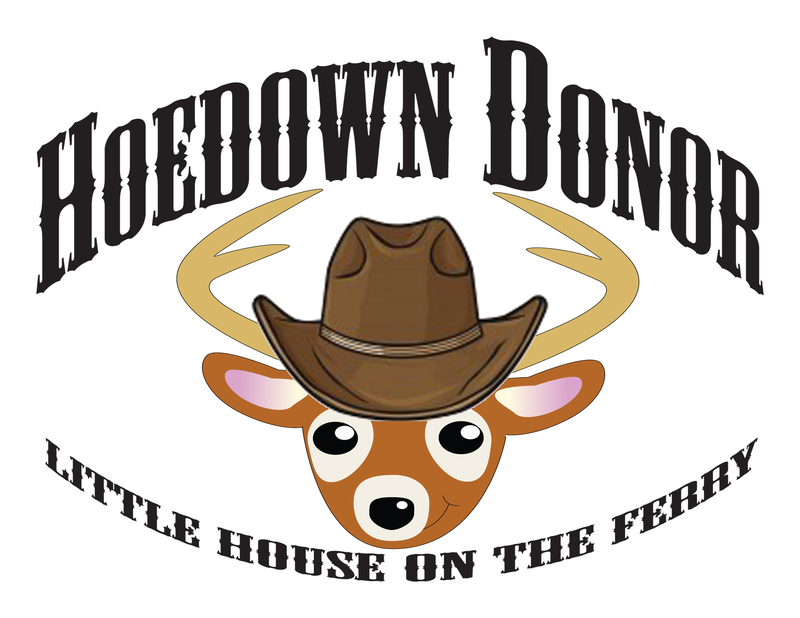 View the PDF for several ideas how you can both produce the show AND make it a fundraiser! • Hoedown Fundraiser: At the end of the First Act all the characters are atthe Fire Island hoedown with western costumes and a gay country western song about Marriage Equality, “Just Two Men Who Do Si Do” (see animation at marriageequalitysong.com). 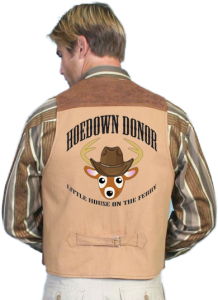 Donors purchase a special country western vest (Iron-On provided as PDF or PNG file) and appear on stage during the scene. For example: With a possible donation of $50 each by 10 people, the show can raise $500 for Marriage Equality in your state or nationwide – announced during the show for the whole audience to hear. • Walk On Cameos: Offered for payment, sponsorships or just promotion by local celebrities, politicians or performers.